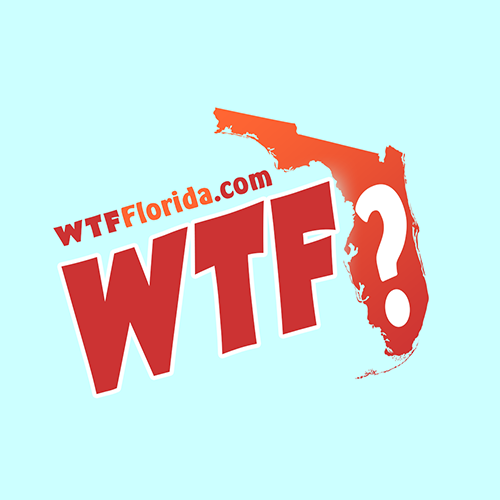 TALLAHASSEE, Fla. (WCTV) — A Tallahassee woman has been charged with attempted murder after officers say she stabbed her mother in the face and chest. Around 8:30 p.m. Sunday, officers with the Tallahassee Police Department responded to a home in the 900 block of Hawthorne Street. They found a woman covered in blood around her face and neck. 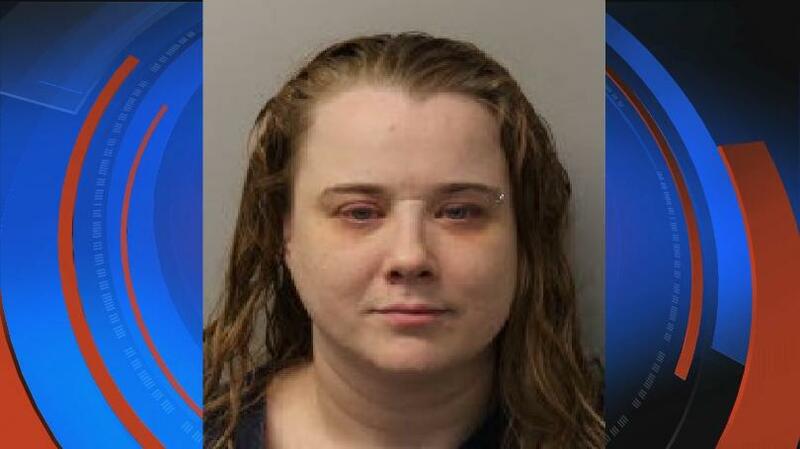 The woman told police that her daughter, 37-year-old Elizabeth Bell, had attacked her with a knife and was still inside the house. Bell surrendered to police without incident, and the victim was taken to Tallahassee Memorial Hospital for treatment of her injuries. Officers say the victim had multiple lacerations on her face and chest, and scratches on her wrist. The victim told officers that her daughter had lunged at her and started stabbing and attacking her with a knife. The victim said she managed to escape by kicking her daughter off of her and running to a neighbor’s house for help. Bell reportedly told police officers that she was bi-polar and schizophrenic, and took medications for her mental illnesses. Bell said she hadn’t taken her medications for the past two days. Police say Bell stated that she used a steak knife to attack her mother, and that the knife had broken while she was stabbing her. Bell was arrested and charged with attempted second degree murder. She was booked into the Leon County Jail.